Premier Home Inspection Service, Inc. Comment: Purchasing home in King City. Require home inspection. Comment: I have found black mould, and my home is infested with mice and ants. And my landlord refuses to do anything about it. Instead he is trying to evict me. Comment: Roof dates from 1997. It is in good shape, but would like to have it looked at. Comment: Closing in two weeks. Need an inspection. Portland Home Inspectors are rated 4.87 out of 5 based on 561 reviews of 30 pros. 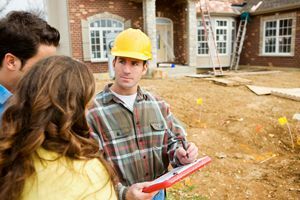 Not Looking for Home Inspection Contractors in Portland, OR?